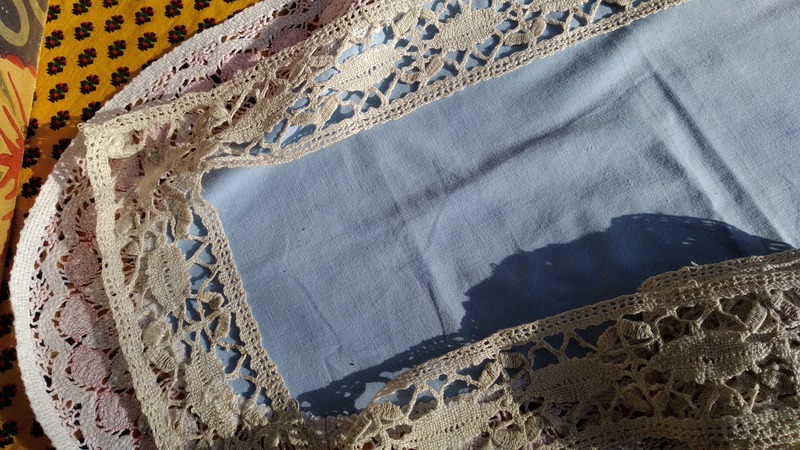 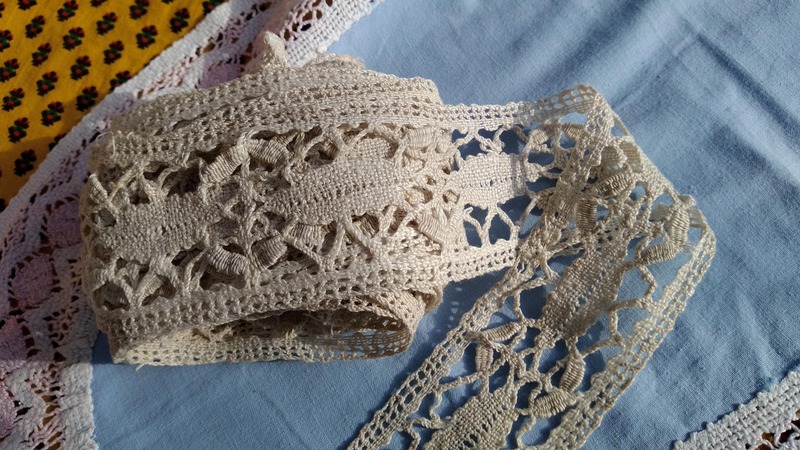 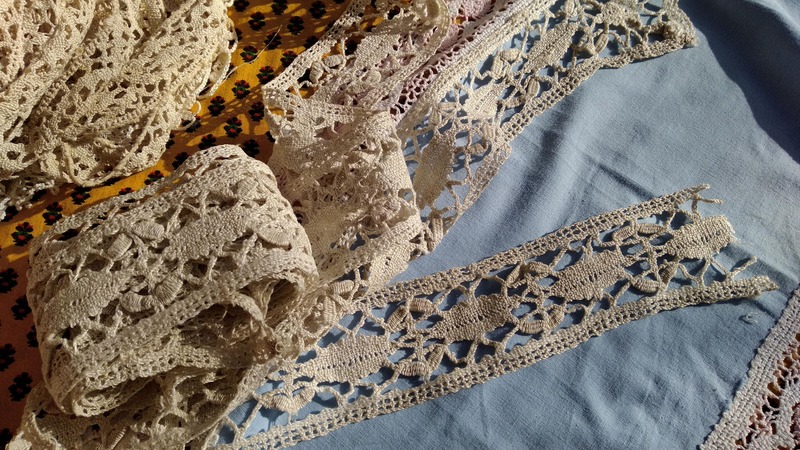 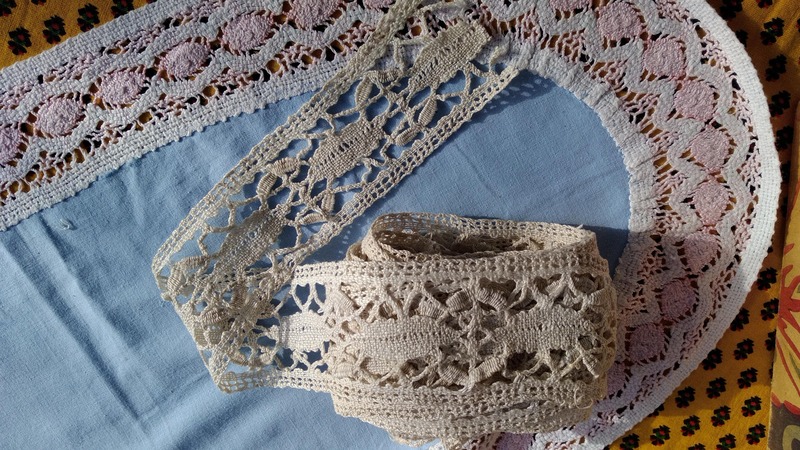 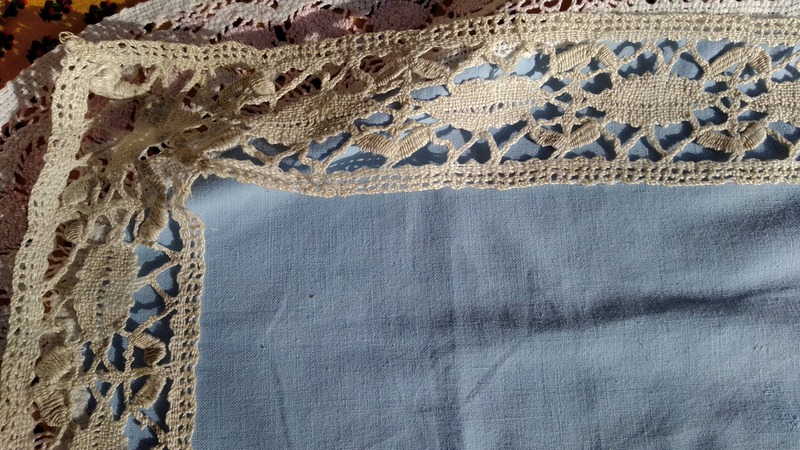 Beautiful French shelf edging home decor bobbin lace .Shelf Edging decor. 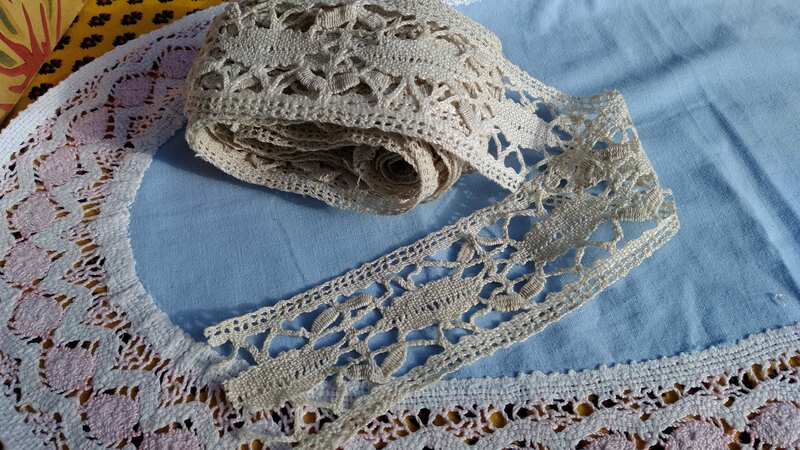 Beige cotton. 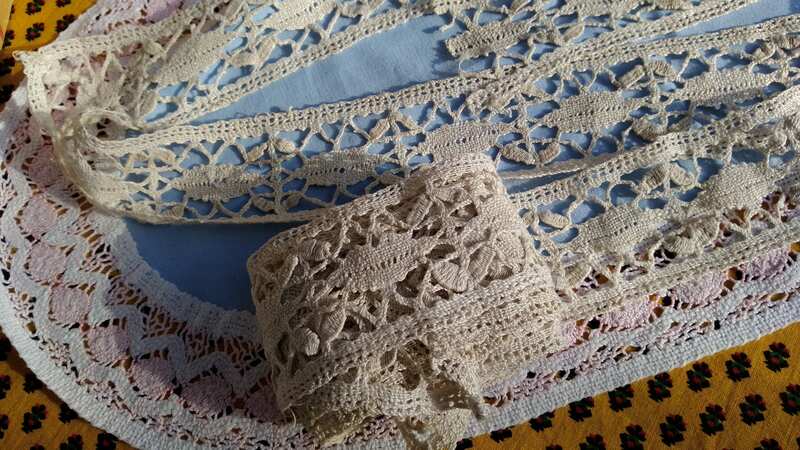 Very old handmade lace braid. 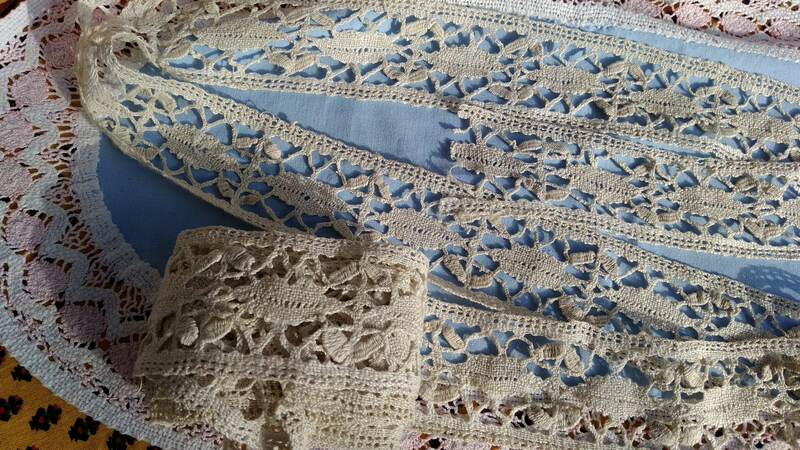 Made of 4 following pieces (3 angles) size : (28 + 41 + 32 + 40) x 2.4 in. 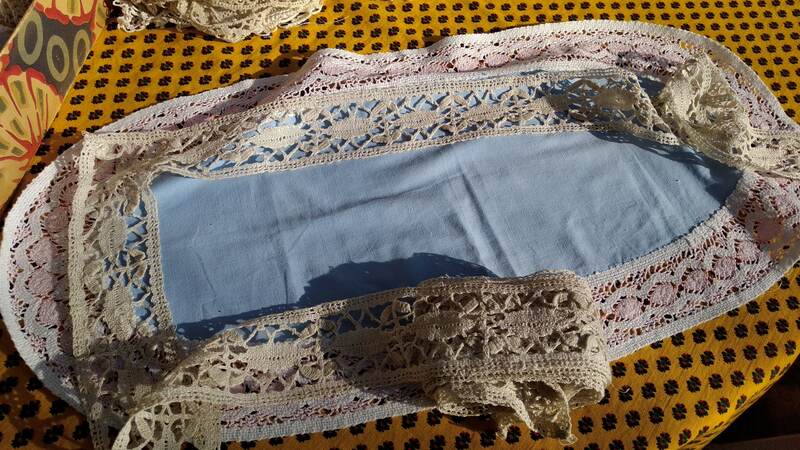 = 141 x 2.4 In = 3.91 yards x 2.4 in.= 358.14 x 6 cm.